Sharing the road with cyclists. 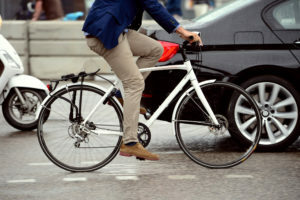 How to practice safe driving with cyclists. 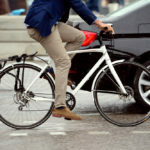 You may have noticed an influx in cyclists, especially if you live in the London area. Cycling is one of the most convenient and cheapest forms of transport. So it's not surprising that more and more people are choosing to take up the hobby. 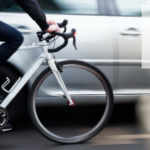 Now that there are more and more people using the road on bikes, we thought it would be helpful to give you a guide to safely sharing the road with cyclists. There's been a long-lived rivalry among road users. The common and stereotypical idea is that pedestrians hate cyclists, cyclists hate car drivers and car drivers hate everyone! But we all want to live in harmonious unison really. So these steps will help you to remain a safe driver and make the road a safer place for cyclists.